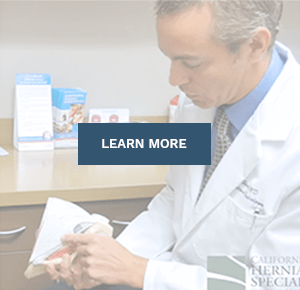 Our patients receive the following California Hernia Specialists surgery instructions, pre-operative instructions and post-operative instructions, at the time of their consultation. 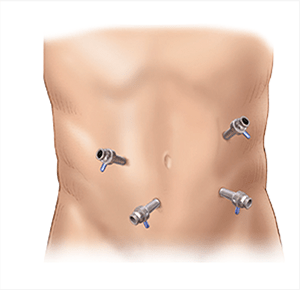 Patients may also view our Hernia Recovery Chart as well. 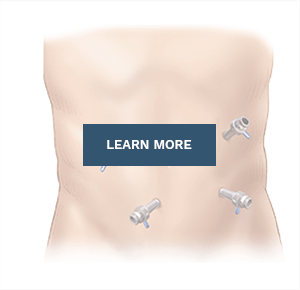 These are meant to help each patient prepare for, and recover from, hernia surgery as easily and as stress free as possible. Click form below to view or download a copy. 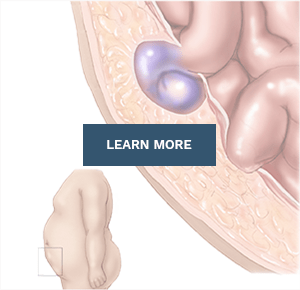 In the videos below, some of our past patients discuss what their experience was like with hernia surgery at our center. 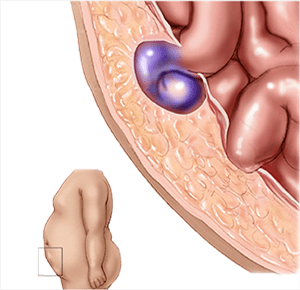 What Was Your Hernia Surgery Experience Like? 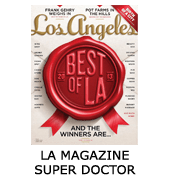 Past patients of Dr. Harris and California Hernia Specialists discuss what their experience was having hernia surgery at our center and with our team. 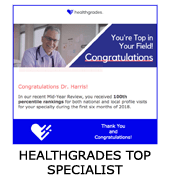 What Hernia Surgery Did You Choose? 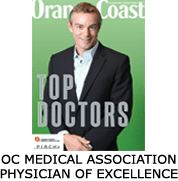 Past patients of Dr. Harris and California Hernia Specialists discuss what type of surgery they ultimately chose for their hernia repair and what helped them make that decision. 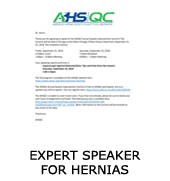 Dr. Harris from California Hernia Specialists discusses what what to expect on your day of hernia surgery.